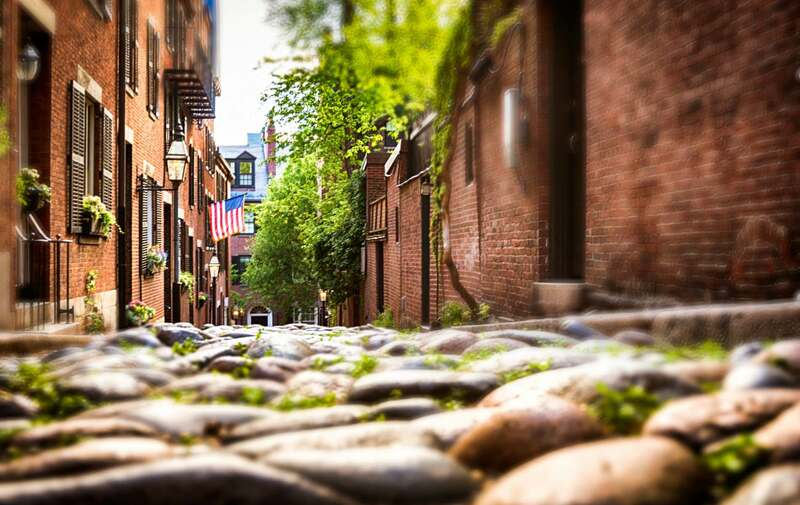 The guests at Clarendon Square can often be found strolling through the South End, taking in the small boutiques and unique art galleries tucked away on side streets far from the loud hustle and bustle of downtown Boston. 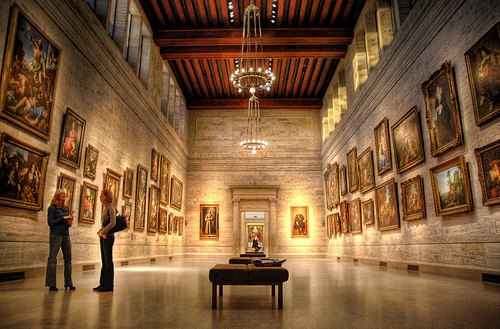 While the South End offers its own expansive art varieties, guests are encouraged to venture over to the Museum of Fine Arts and have a look at one of the newer exhibits. Mario Testino has finally come to Boston! photographers. His famous faces include Kate Moss, Brad Pitt, Madonna and royalty from England to Jordan. He has published several photography books and has held exhibits all over the world. He is one of the few living artists that has been offered the opportunity to exhibit his work at the Museo Thyssen-Bornemisza in Madrid in 2010 and has received Peru’s top honor, the Grand Cross of Merit. Testino was also awarded the Gold Medal from the Queen Sofia Spanish Institute for his philanthropy work trying to build strong relationships between Spanish speaking nations and the United States. 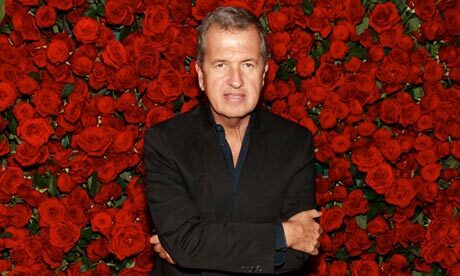 Mario Testino is a visionary in the art world and his vision can now be seen on exhibit in our own backyard. While at the MFA, walk through the halls of other exhibits such as Jewels, Gems and Treasures and Art in the Street: European Posters. All three exhibits and many others run through the spring and into the summer. More information can be found here. After spending a morning, an afternoon, or even beeter, the whole day at the MFA, stroll back to our bed and breakfast in the South End and grab a cup of afternoon tea. Mosey on over to one of the fabulous restaurants right outside your door and continue your day of enrichment by trying a new dish, a new wine, or introducing yourself to a new face. Try Masa for delicious latin inspired food, an homage to your Testino education! This entry was posted in Uncategorized and tagged art in boston, bed and breakfast, clarendon square, Mario Testino, Masa, museum of fine arts, photography, south end by admin. Bookmark the permalink.